Two McDonald's customers are suing the fast food chain for $5 million after they say they were forced to pay for cheese they don't need on their Quarter Pounder sandwiches. Two Florida fans of the fast-food giant have sued for US$5 million, Fox News reports. According to the suit,Cynthia Kissner and Leonard Werner contend that burgers and cheeseburgers are diverse costs on the McDonald's menu, yet when they arrange a Quarter Pounder without the additional dairy, regardless they're compelled to pay a similar sum. 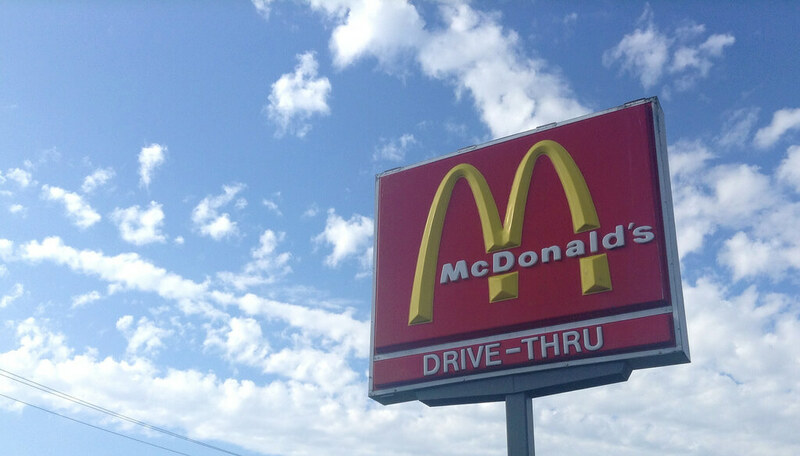 McDonald’s told USA Today that the lawsuit has no merit. "The advertised Quarter Pounder burger comes with cheese," the corporation told USA Today. "We try to accommodate our customers' requests by allowing them to customise their orders, such as a Quarter Pounder with no cheese." The suit requests $5 million, asserting customers have been "constrained" to purchase overcharged products by paying for cheese they didn't need or order. McDonald's likewise noted that franchisee owners set their own prices in view of their individual markets.